Results: Amazing! 4.6% fat loss and 3kgs of muscle gained in the first 5 weeks! Before Raj started training with me, he used to train at the gym, but the results had been disappointing. His cousin recommended me, so he got in touch and started training with me in February 2012. The goal we agreed at his first session was for Raj to lose as much fat and gain as much muscle as possible in the shortest time – really to push the boundaries and see what was possible. A challenge for Raj – and for me as a trainer. We embarked on my intensive muscle gain programme (buy a copy of this workout plan here) – splitting muscle groups into upper and lower body parts – and a hard low carb diet. We trained at my personal training studio in Shoreditch, and Raj put in the hours at home too. 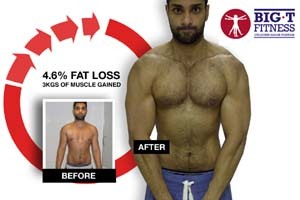 The results were astonishing – Raj completed a 12-week programme, but the picture above shows the transformation after just 5 weeks, exceeding all expectations. Fantastic Raj – well done! 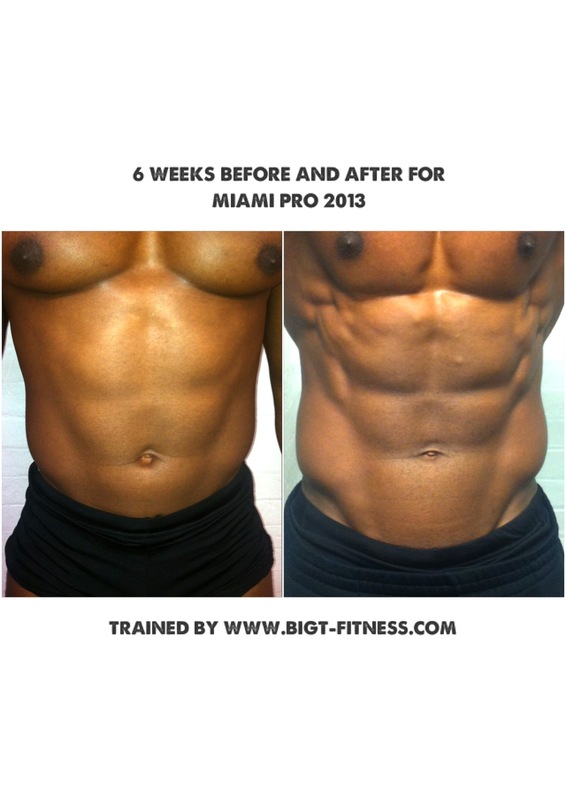 This is the second in a series of personal training case studies. Spread the love and help Raj win the most ‘likes’, by clicking the Facebook ‘like’ button (below)! Get in touch to discuss your own personal training needs, or book a session online. You can see what other clients have to say on my testimonials page, or find out more about personal training and personal trainers in London. Training goals: Lose weight, improve fitness level and feel better. Results: 3% body fat reduction and 8kg weight loss. Didn’t believe she could lose so much weight! 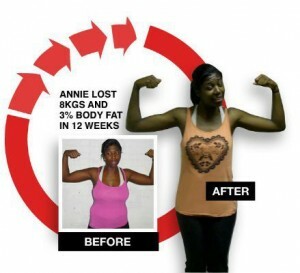 Before she started training with me, Annie had never used a personal trainer or even joined a gym, in fact her last experience of fitness training was school PE … yes, we had some work to do! The training programme I chose was my 12 week fat loss programme, intense weight and circuit training, combined with sprint training and my diet (buy a copy of my diet plan here). We trained one to one at the gym. I changed the programme every 4 weeks or so, as her body adapted to the programme. Some routines changed weekly. 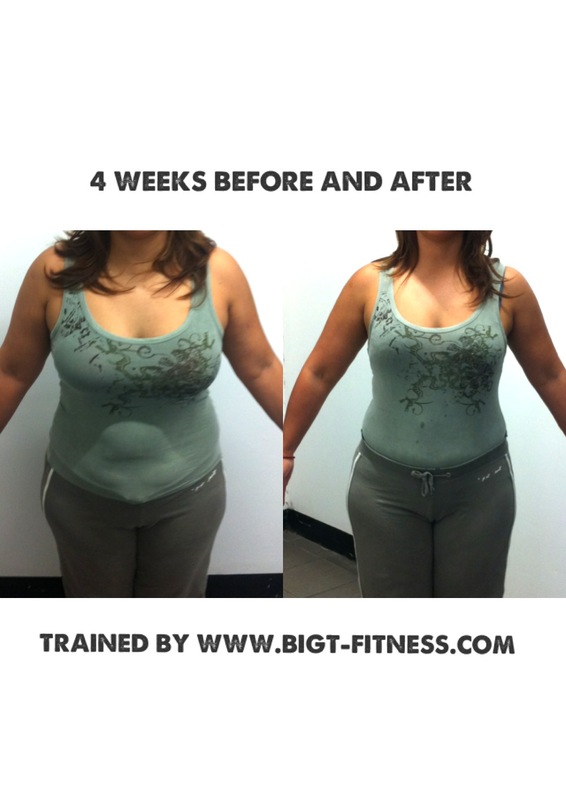 The first few weeks were tough, but the body adapts quickly – she noticed a difference within 2 weeks – fantastic. By the end of the training she had exceeded her original goals, she didn’t believe she could lose so much weight! 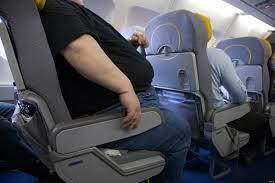 A loss of 3% body fat over the 12 weeks is a great result. It was great training with Annie, but I have to say one thing – she is the most uncoordinated person I’ve trained with – she could bounce a ball and miss the floor!! Well done Annie, keep it up. This is the first in a series of personal training case studies. Spread the love and help Annie win the most ‘likes’, by clicking the ‘like’ button (below)! 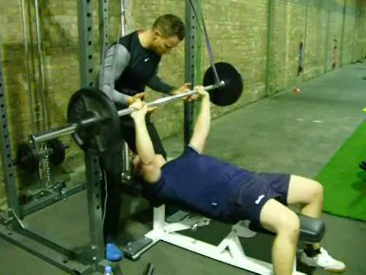 Find out more about personal training in London with me, Trystan Nicholls, or book a session.